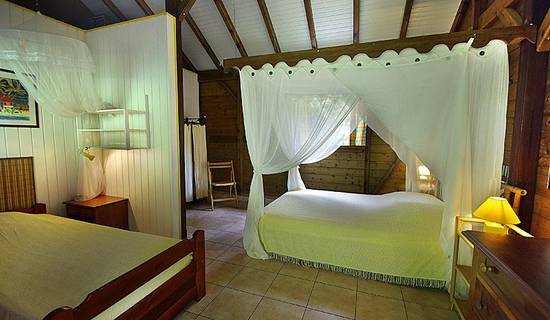 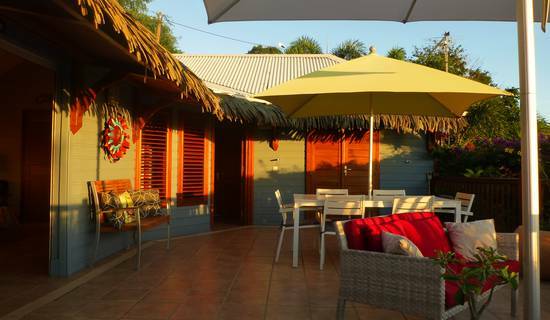 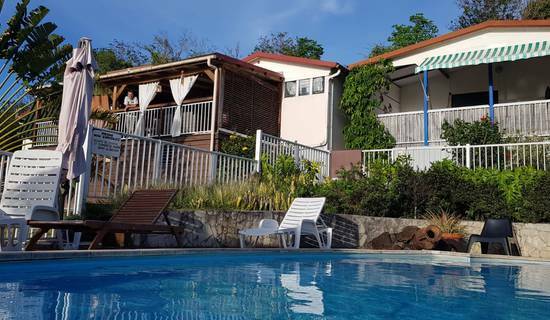 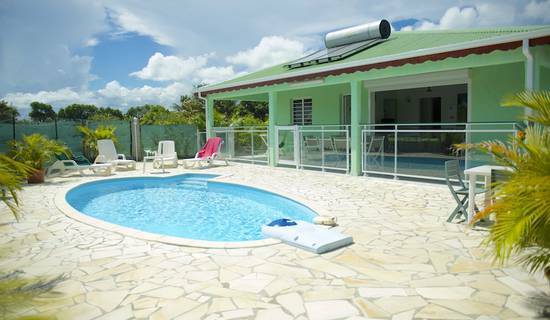 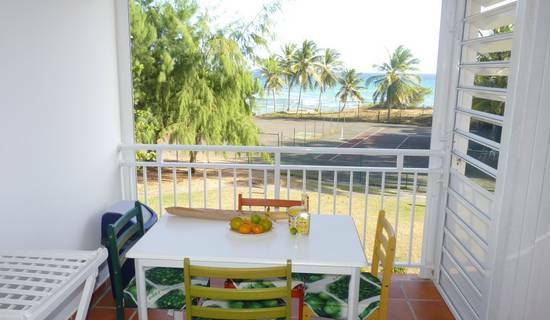 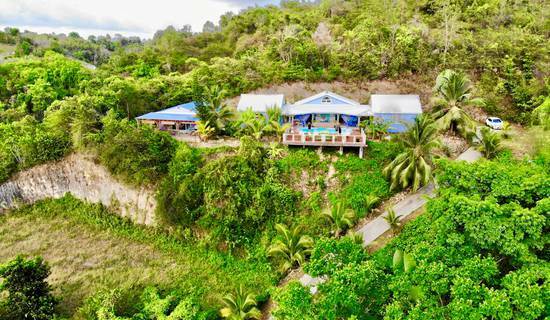 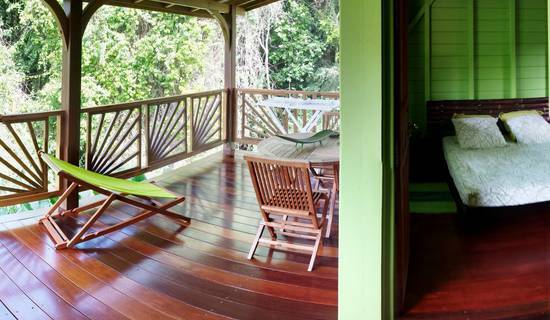 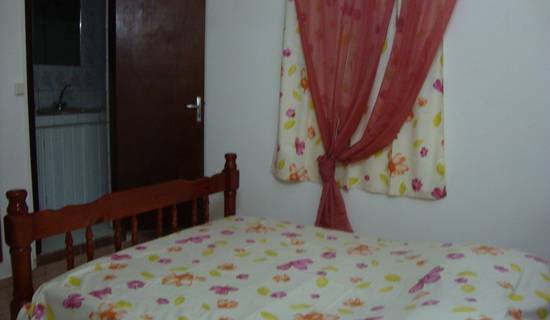 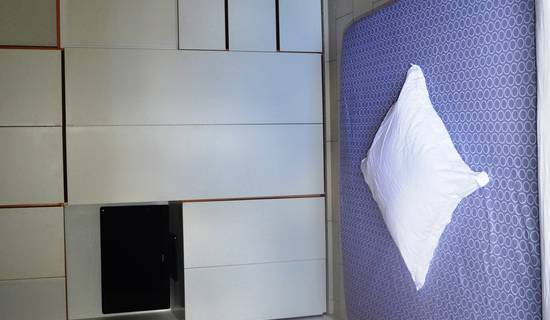 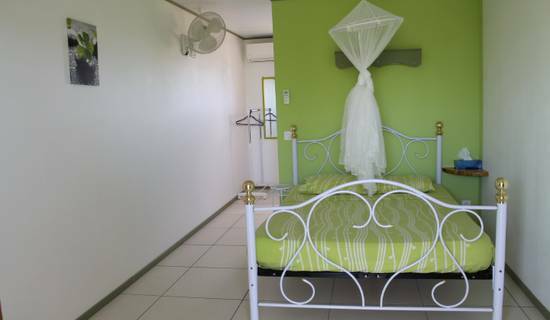 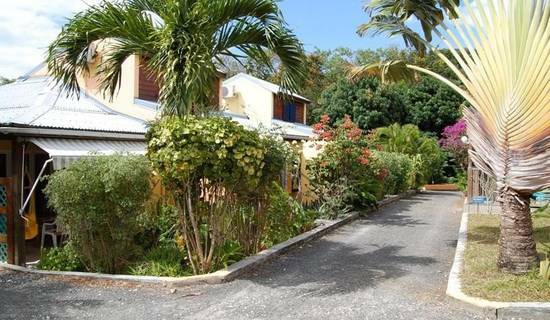 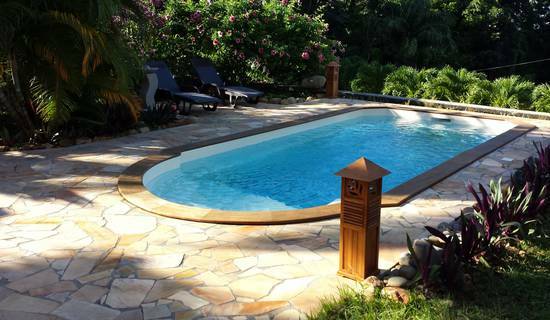 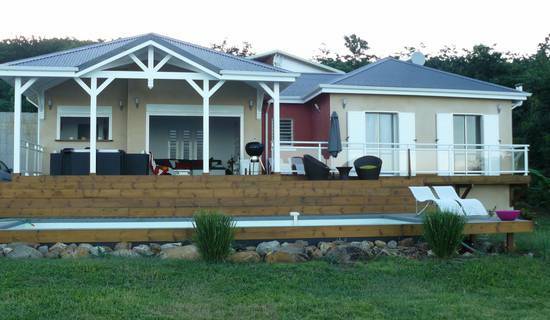 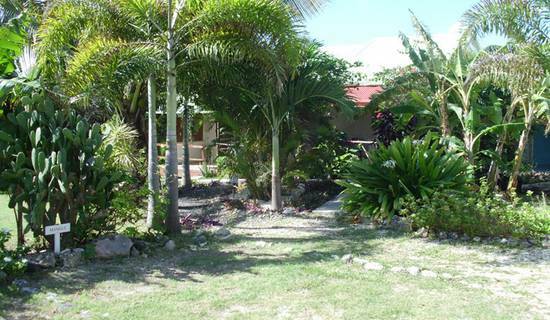 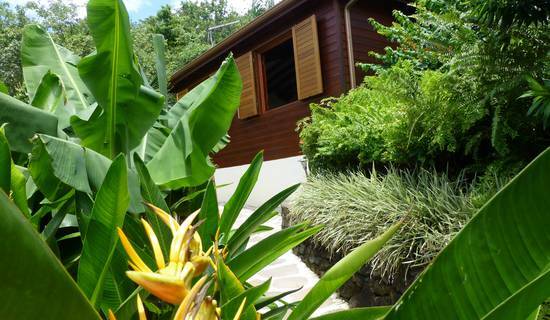 If you wish to find more than a bed for your holiday, Kookooning is the website you must try discovering one of our 36 accommodations in Guadeloupe. 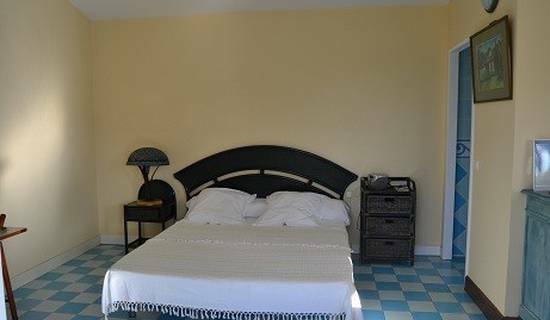 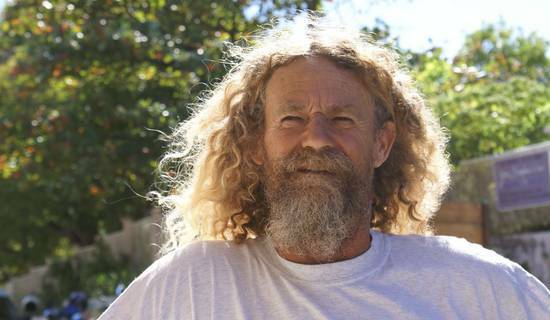 Kookooning is a website allowing users to register, find and rent accommodations or discover leisures, for a thematic stay. 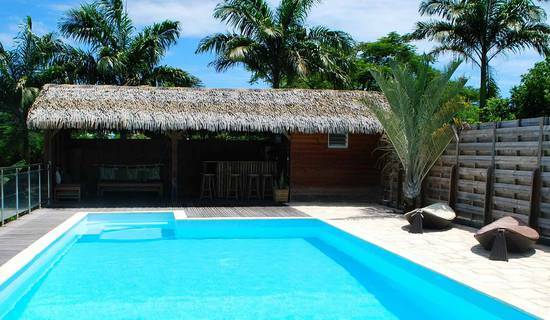 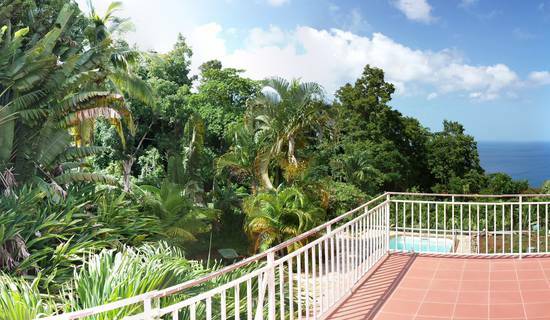 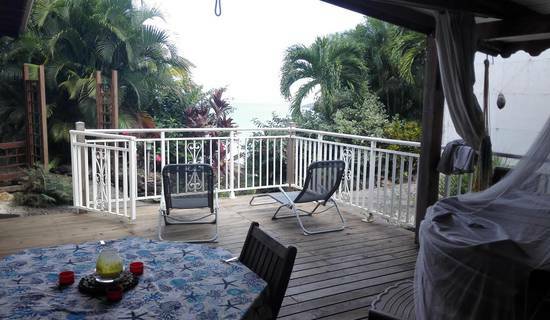 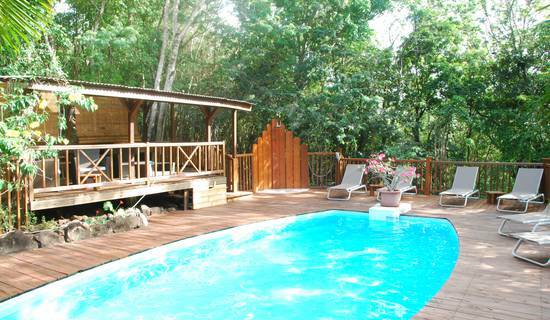 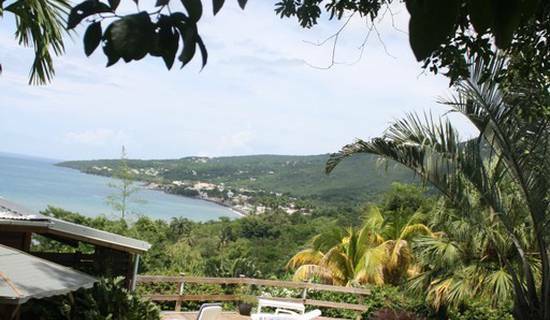 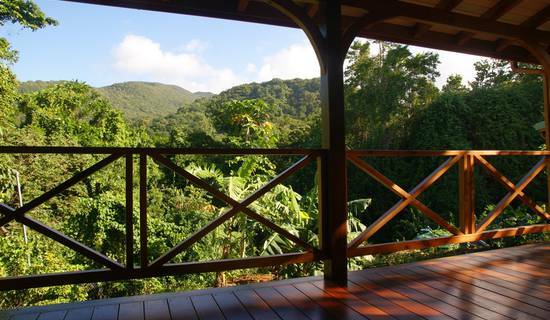 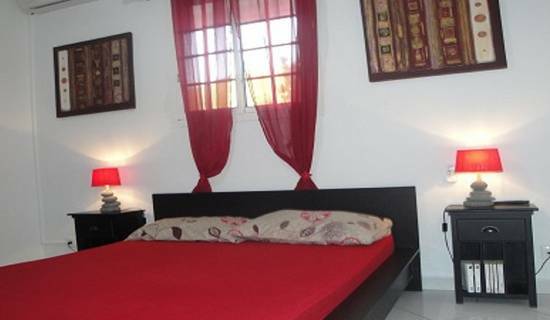 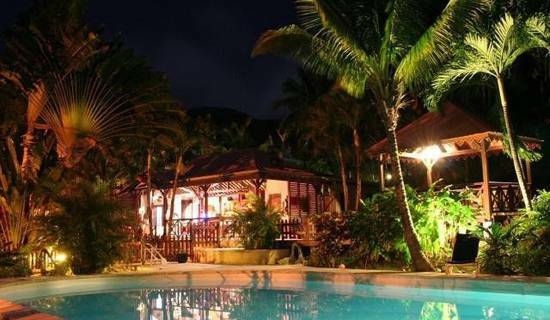 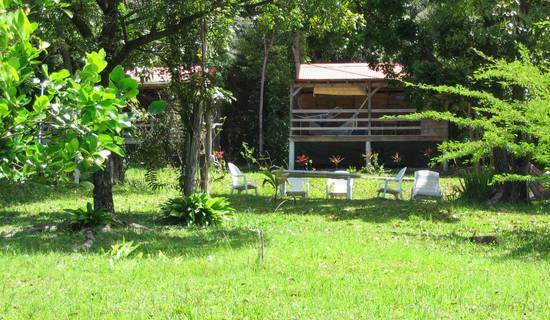 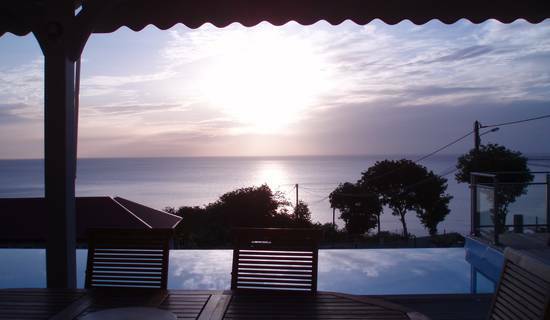 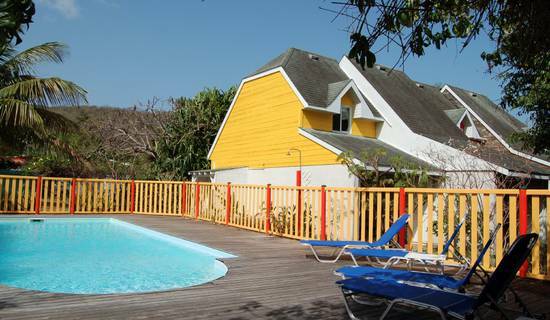 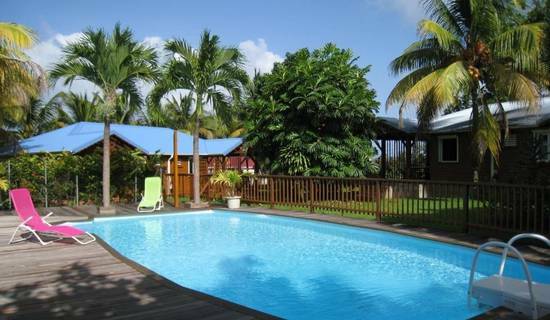 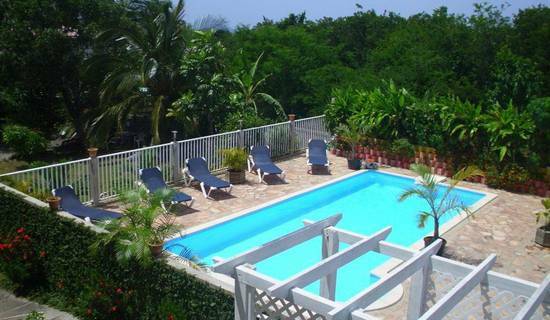 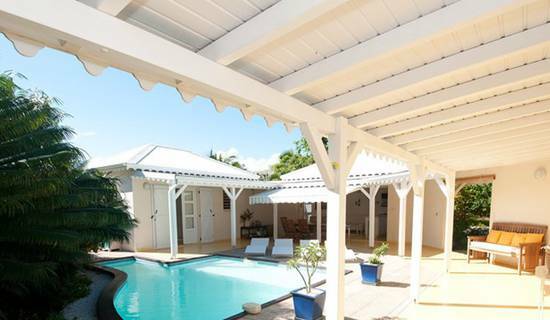 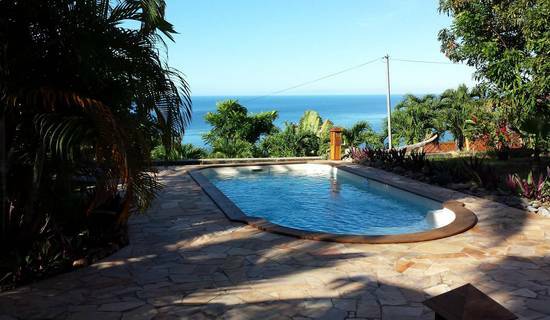 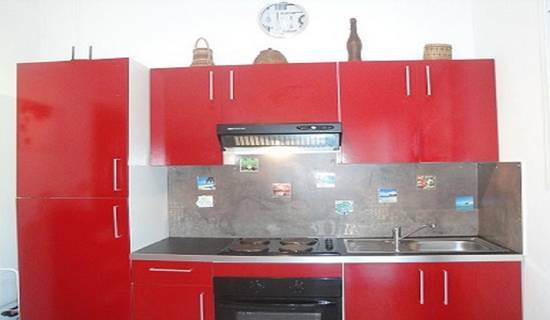 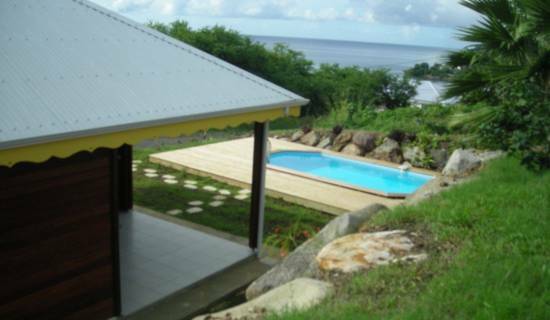 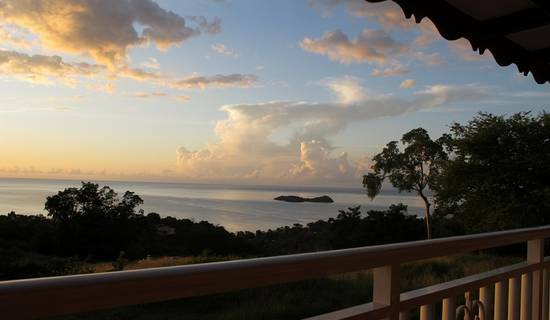 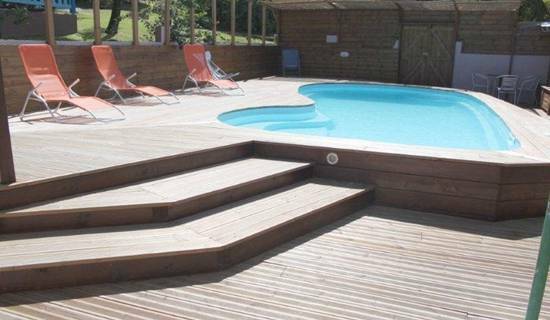 Kookooning is the best place to find an accommodation or a leisure in Guadeloupe.